The belts Web Polyester Belts are a classic for whom want a simple belt, but want to represent the real rock spirit. 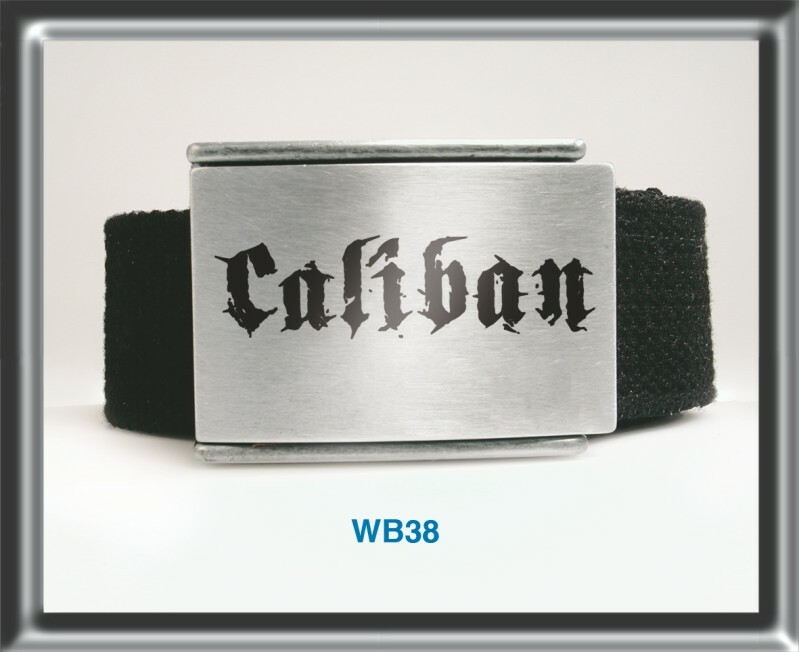 The buckles that you will find on every belt are a sliding type and maintain perfectly your belt closed, are decorated with original and well finished logos and designs. The fabric used for the belt is made in polyester with a web weave that makes the accessory even more strong and suitable to every type of clothing. 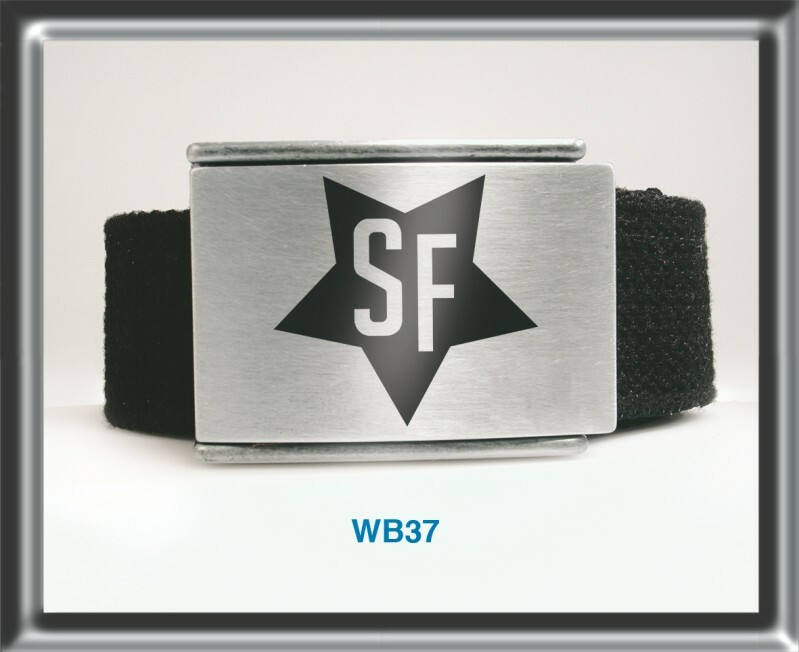 Each Web Polyester Belt integrated in our product inventory offers an accurate reproduction of the accessory that is sold and a complete description of the product, among which type of used product and item code. Here below you will find all the accessory Web Polyester Belt in alphabetical order per product, from A to Z, with all the details to find the one that interest you. We want to remind you that Heart Rock doesn’t sell Web Polyester Belt to retailers, but only to wholesalers and distributors; if you want to see and buy all range of polyester accessory you need to register in our shop online and then enjoy our site!